Why Won’t George Zimmerman Just Go Away? You would think a man who was acquitted of the murder of a teenage boy five years ago would just go on living his life in obscurity, never to be heard from again. Unfortunately, the man in question is George Zimmerman, and it would appear that he lives for the headlines. CNN reports that Zimmerman has been accused of criminal stalking, and a criminal summons has been issued. In a statement, the Seminole County (Fla.) Sheriff’s Office said that between Dec. 16 and Dec. 25 of last year, Zimmerman allegedly threatened and harassed Dennis Warren, a private investigator hired by a production company that is working on a documentary about Trayvon Martin—the teen Zimmerman shot and killed in 2012. According to CNN affiliate WKMG-TV, Zimmerman called Warren’s phone 55 times and left 36 voicemails. He also sent 67 text messages and 27 emails over a nine-day period. 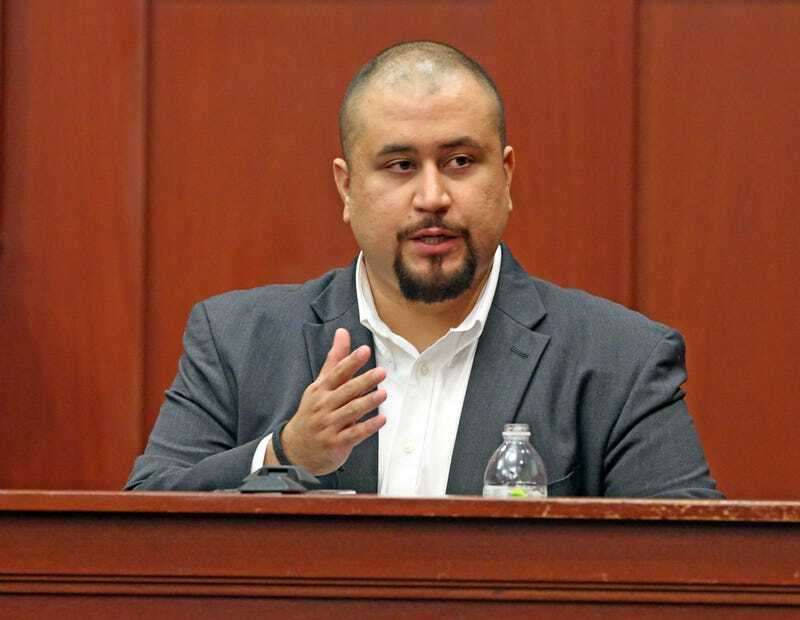 Zimmerman was personally served with a summons on May 3, and he is scheduled for a May 30 arraignment. This is just the latest incident of Zimmerman’s running afoul of the law. In February 2012, Zimmerman was a neighborhood watch captain in Sanford, Fla., when, against the instructions of a 911 dispatcher, he followed Trayvon (read: stalked)—whom he had reported to 911 as a “real suspicious guy”—before shooting him dead and claiming self-defense. He was acquitted of murder in killing Trayvon in July 2013, but his name has stayed in the headlines for various reasons, including when, in 2016, he attempted to auction off the gun he reportedly used to kill Trayvon. So why won’t he just go away? Was getting away with murder not enough for him? And what is it going to take for a criminal charge against him to stick? Does he have to kill a white person first?